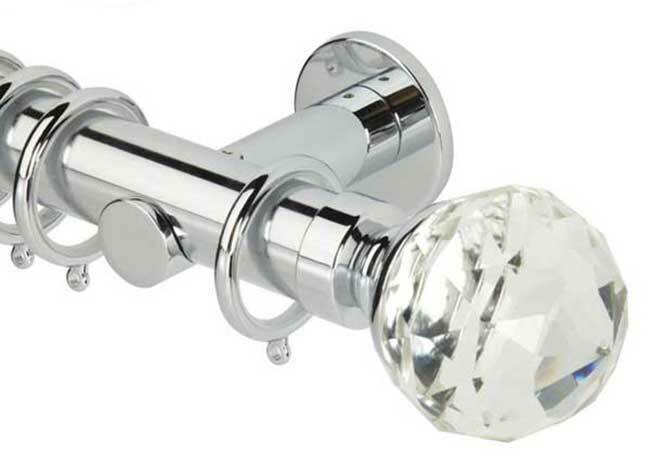 Browse and buy online here at UK Curtain Poles from well known brands. 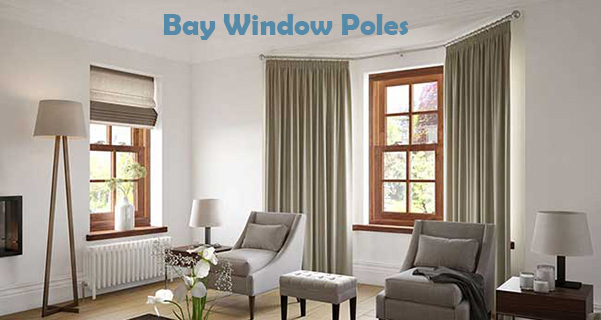 We have all manner of curtain poles, from eyelet curtain poles to bay window curtain poles. 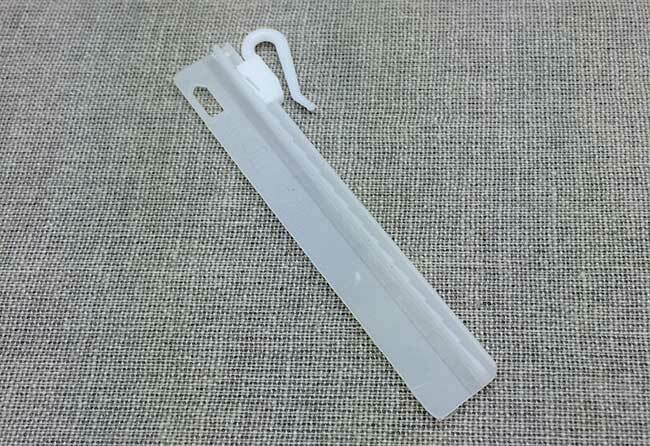 Corded curtain tracks, un-corded curtain tracks, valance tracks, track and valance sets - we have them all here on UK Curtain Poles to buy today. 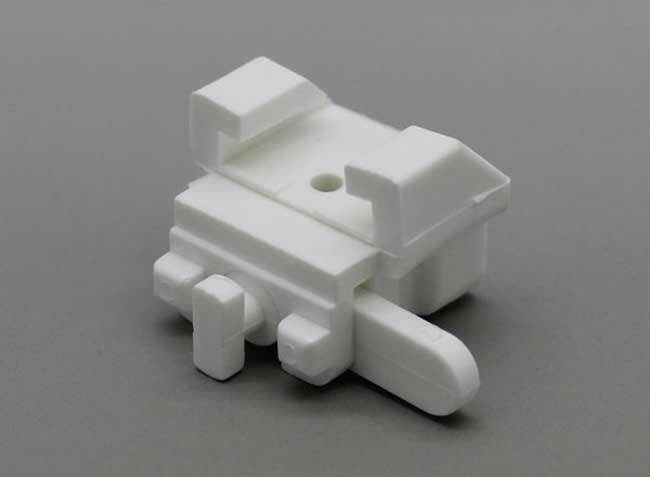 All spare parts are available in Accessories catagory. All of our Roller Blinds comply with current Child Safety Regulations (see video in left sidebar for details). Blackout roller blinds, eyelet roller blinds and scalloped in a large range of shades and sizes. We also have the lovely Swish Cordless Venetian Blinds. Come and have a look. Accessories galore! 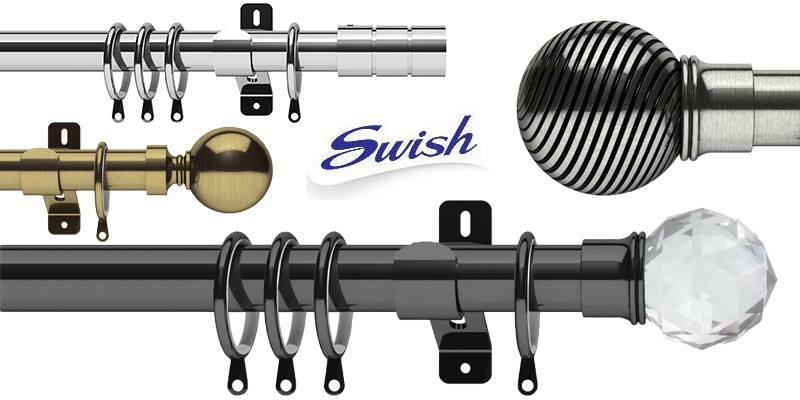 We have all the Swish spare parts and Harrison Drape spare parts for all current curtain tracks. 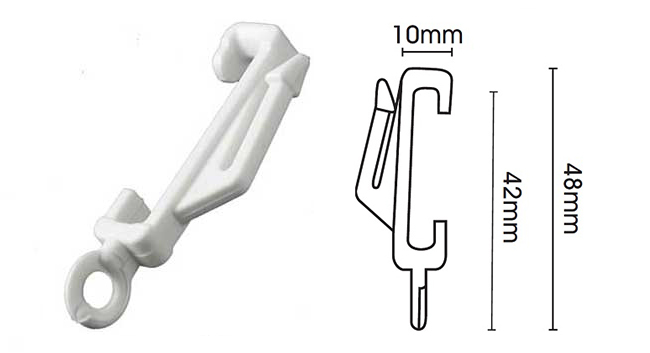 Browse and buy from our vast range of tiebacks and we also have all the components to build your own curtain poles to your own specifications. Homeware is our new catagory bringing you a hand picked selection of homeware items. Finishing touches to your interior decoration. 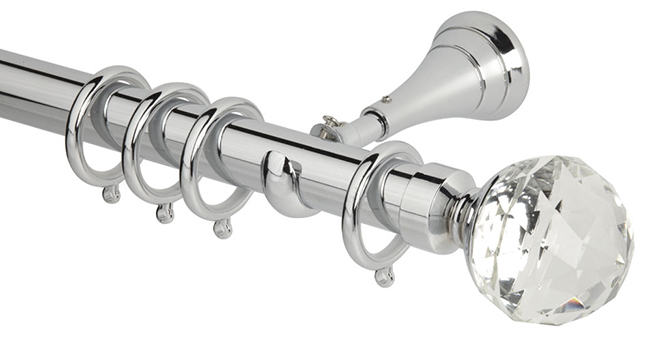 UK Curtain poles are a UK based family company operating solely through the internet. We offer a personal touch and are dedicated to bringing you the best quality and value for money as we want you to be happy with your purchases from us. 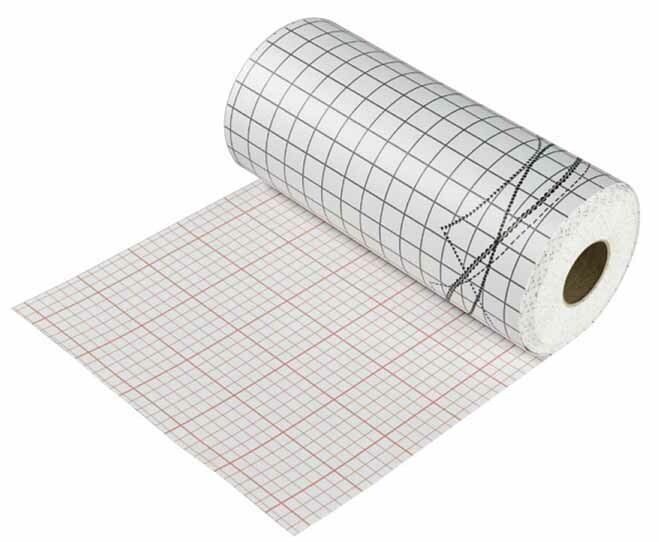 We have a large range available from all the major brands such as:- Speedy, Integra, Swish, Neo Premium, Galleria, Sunlover, Museum, Byron & Byron, Jones, Harrison Drape, Rufflette, plus many more. It is always exciting changing the decor of a room and new curtain poles can transform, and lend inspiration to further ideas, for any room in the house. Whether you want elegance or simplicity, we have a range to suit all tastes.